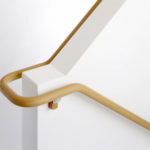 What does Inclusive Design mean to Pro Accessibility Ltd.? 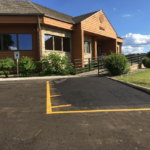 Inclusive design is creating a space that considers the diversity and unique needs of each individual using that space, regardless of their age, gender or abilities. 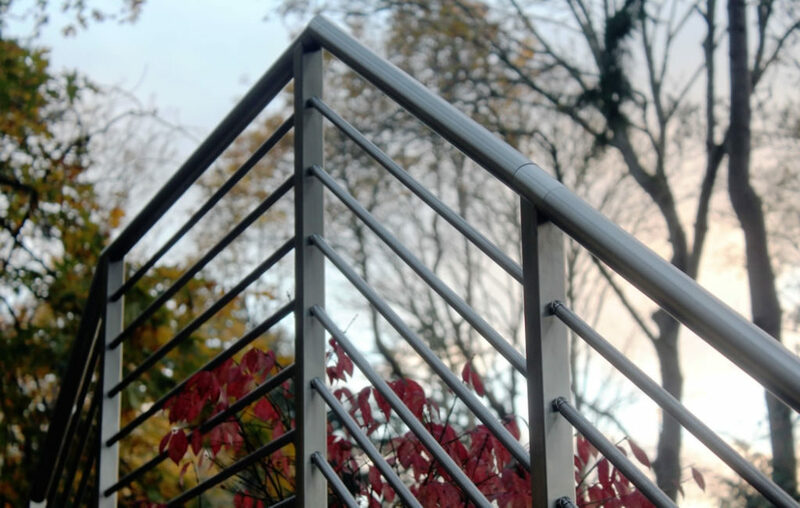 Pro Accessibility’s team of Designers, Architects, Engineers and Tradespeople will work seemingly to design and build an inclusive, safe and accessible environment that reflects your lifestyle and personal taste. 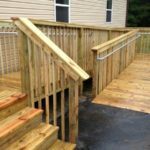 An environment that is designed to be inclusive promotes safety and enjoyment for everyone as well as encourages the elderly, and individuals with disabilities to live an independent life. 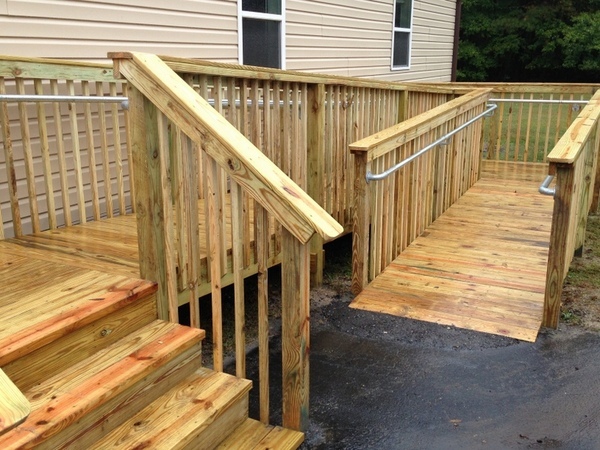 Contact Pro Accessibility for all your accessible construction needs. The kitchen is the most utilized area in your home. 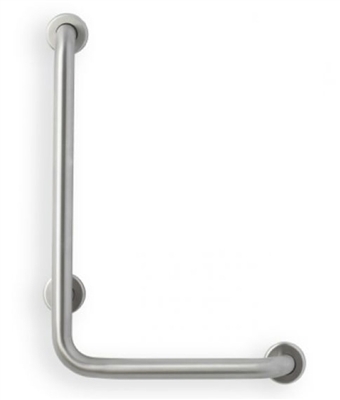 Therefore, it is essential to carefully design and build an accessible kitchen that works for you and your family. 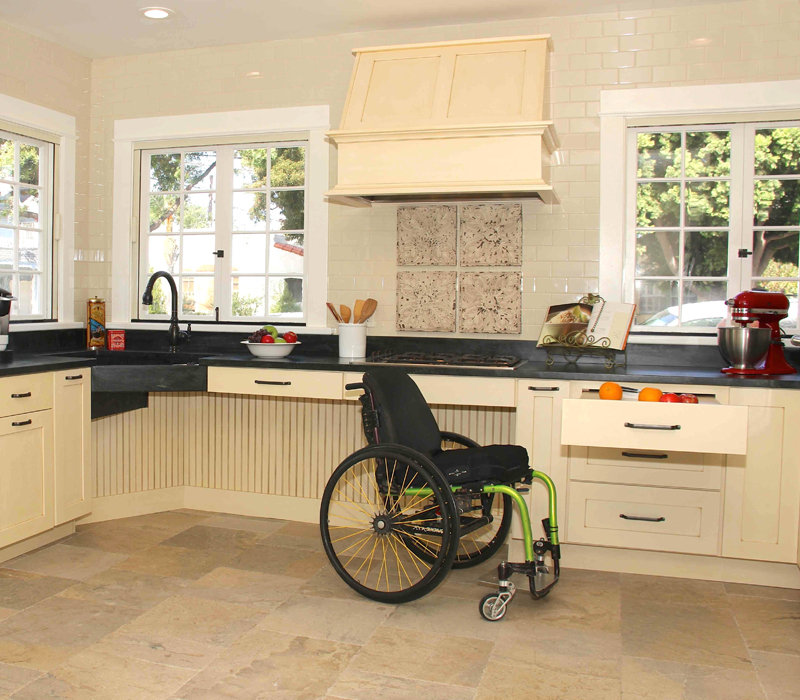 Allow the Pro Accessibility team to transform your kitchen into a safe, inviting place to gather with family and friends! The bathroom can be a dangerous place. Statistics show that bathroom slips and falls are the leading cause of injury for the elderly and people with physical disabilities. 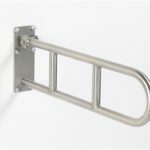 Pro Accessibility will work with you to create a safe and comfortable bathroom equipped with key safety features. 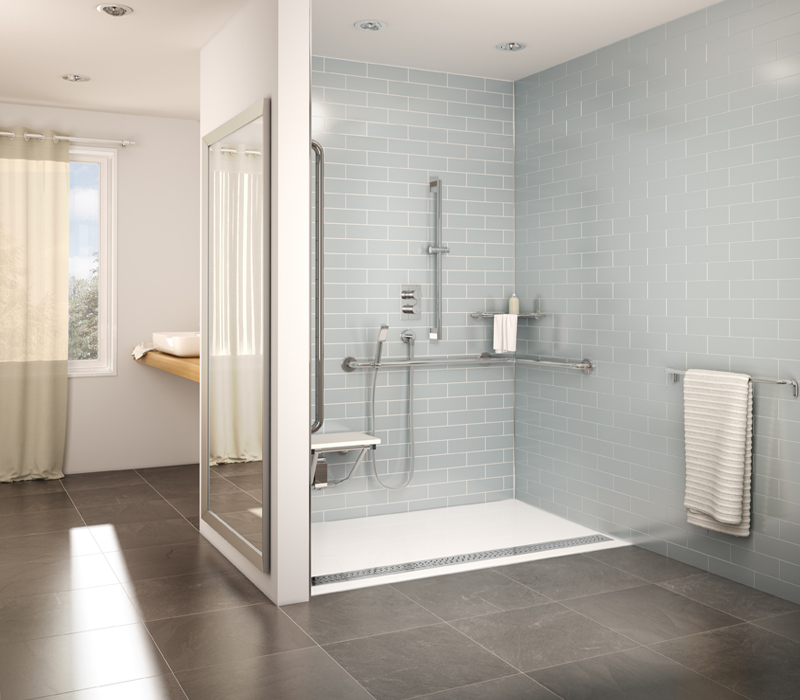 Ask about our seamless shower system, perfect for complete wheelchair or shower commode access. A ramp can, at times, be the best option for individuals in wheelchairs or scooters. 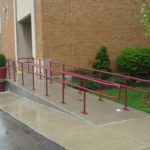 Pro Accessibility offers many options for ramps. 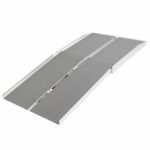 Some ramps, such as aluminum or wood, can be installed as a temporary solution (or can also be installed permanently). 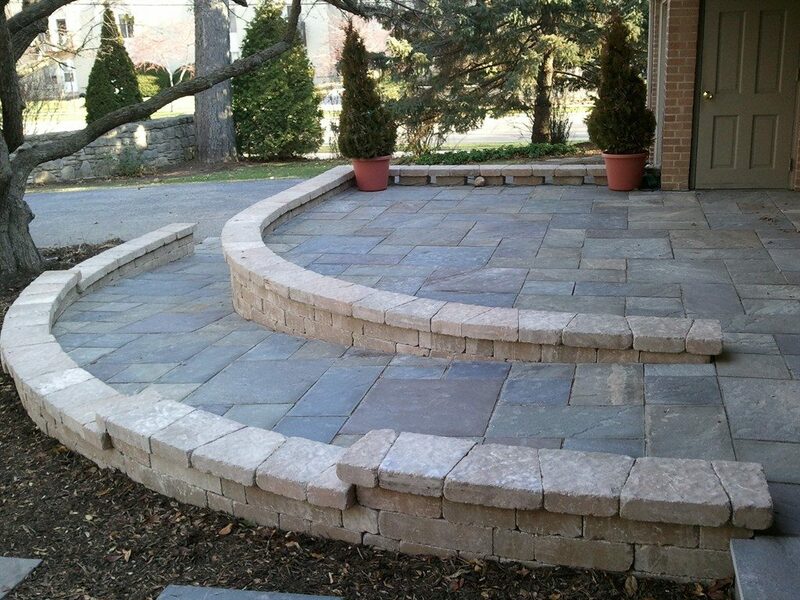 We also offer permanent installations such as concrete, stone or asphalt. 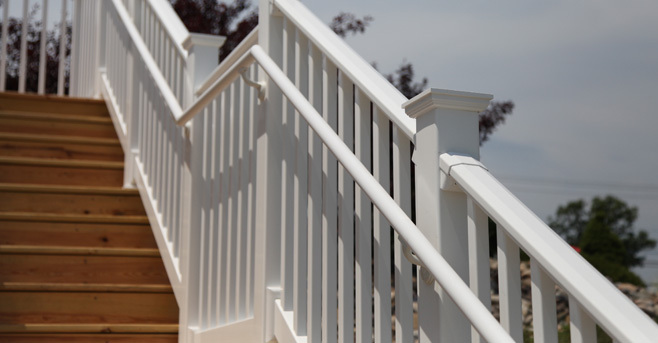 Contact one of our Pro Accessibility experts to see which option is best for you. 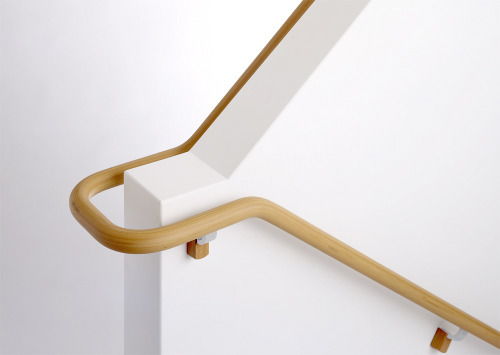 Handrails are commonly used while ascending or descending stairways or ramps in order to prevent injuries or falls. 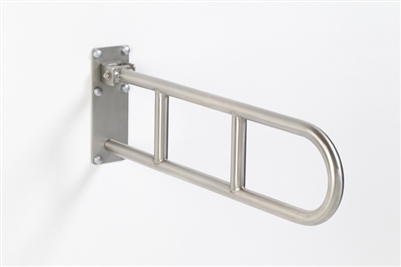 Pro Accessibility offers three types of handrails for your safety including wood, aluminum or metal. 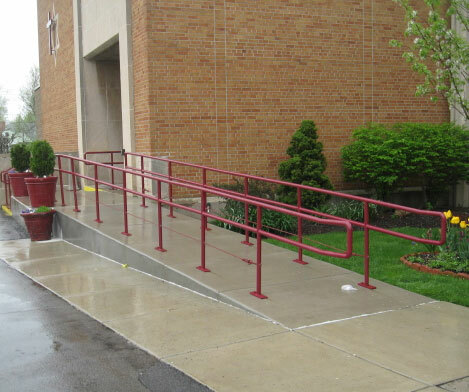 Ask one of our Pro Accessibility experts to find out which handrail works best for your space. 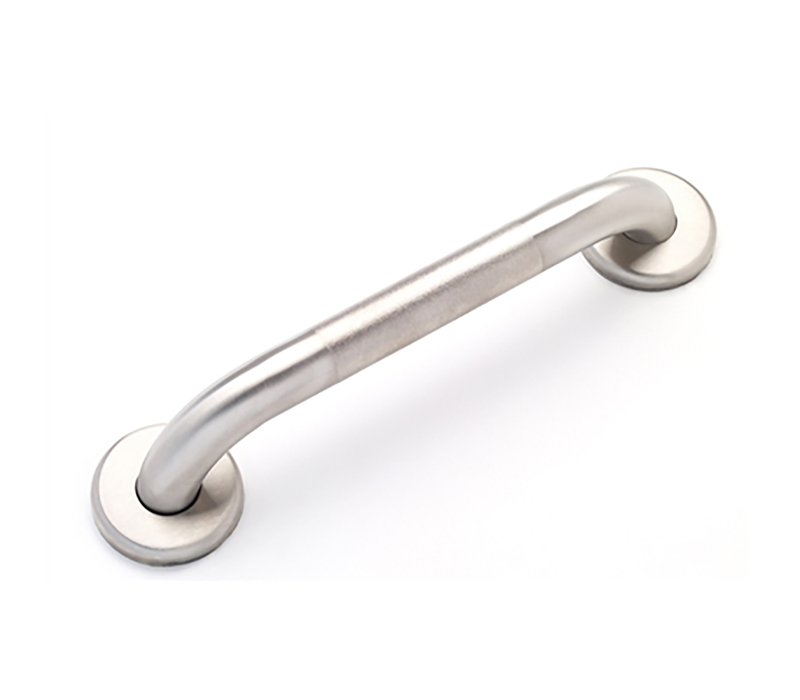 Gain confidence and security with a safety grab bar. 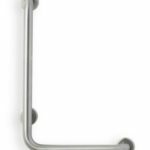 Safety grab bars are typically installed in showers as well as beside a toilet. Choose from a wide selection of looks, from traditional to sophisticated, to suit your individual space. 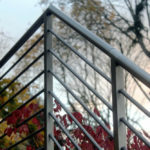 The Pro Accessibility team can help you choose the right handrail for you. 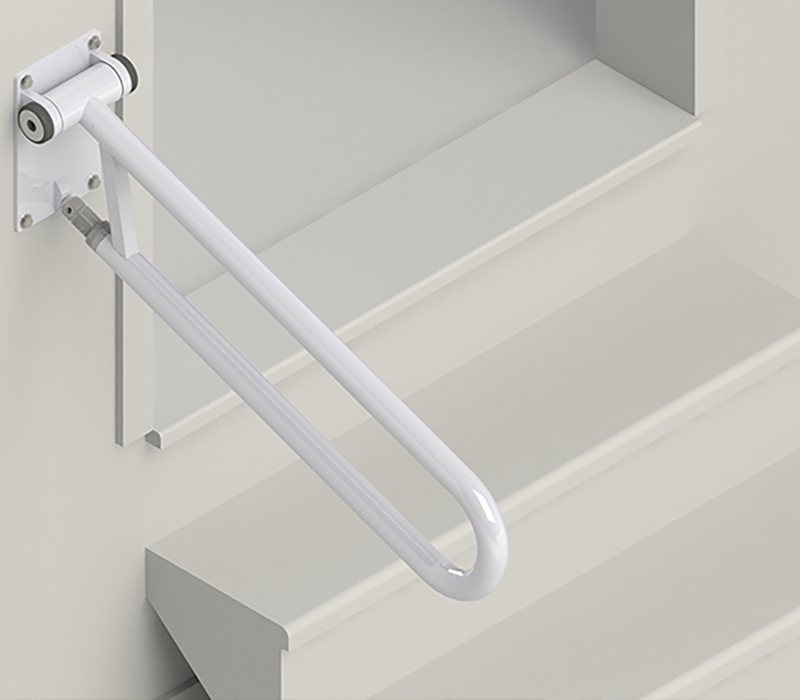 An automatic swing-door operator is a device that operates a swing door for pedestrian use. 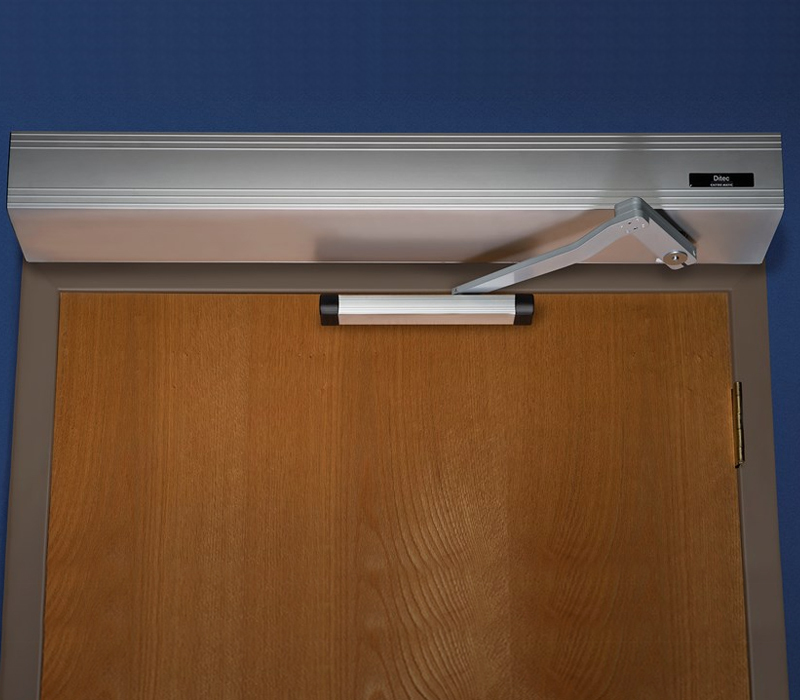 This device will It open or helps open the door automatically. Select from push button and motion activated opener. View our brochure below for more information. 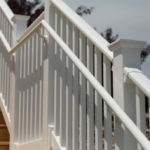 Pro Accessibility Ltd. has been building homes across Ontario since 1999. 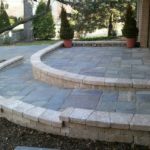 Our skilled tradespeople work with our design and management team to produce a truly one of a kind custom home, perfect for you and your family. 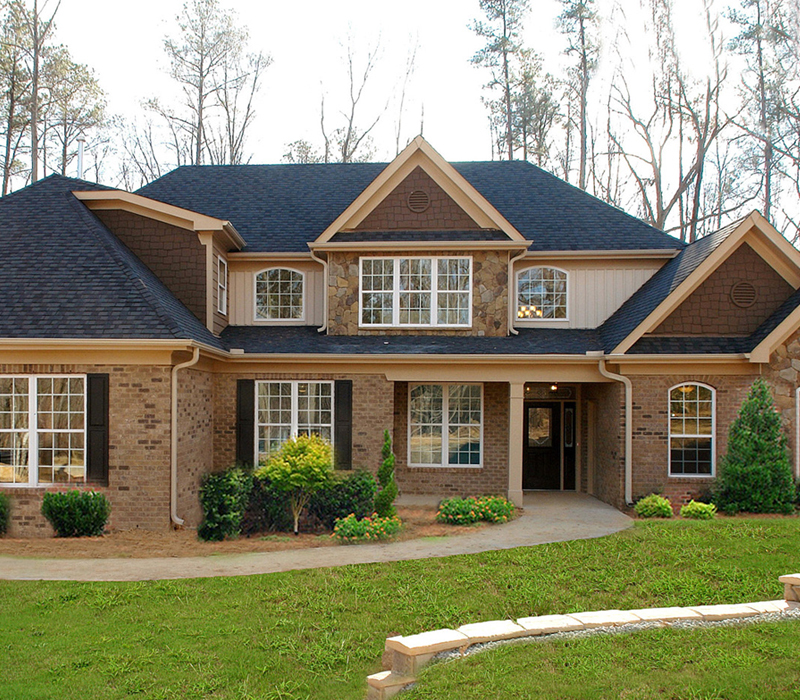 Allow us to build the house of your dreams while you make your ‘home’ a reality. 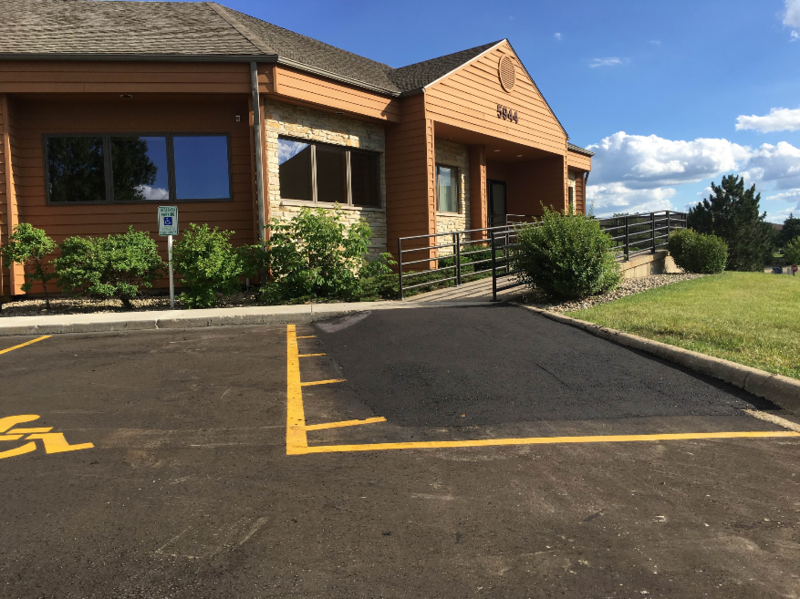 Pro Accessibility doesn’t just build new homes. 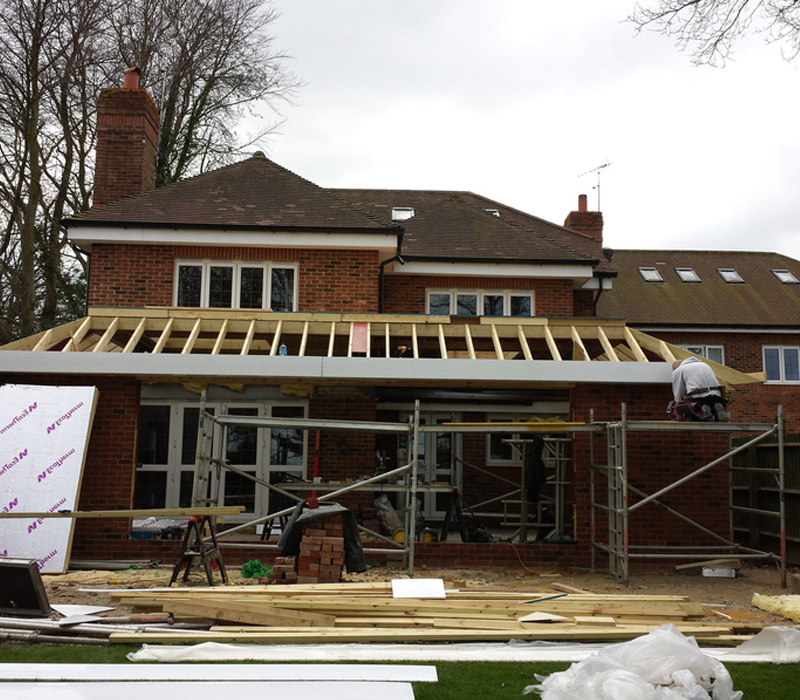 We can also help with your plans to add an accessible home extension. 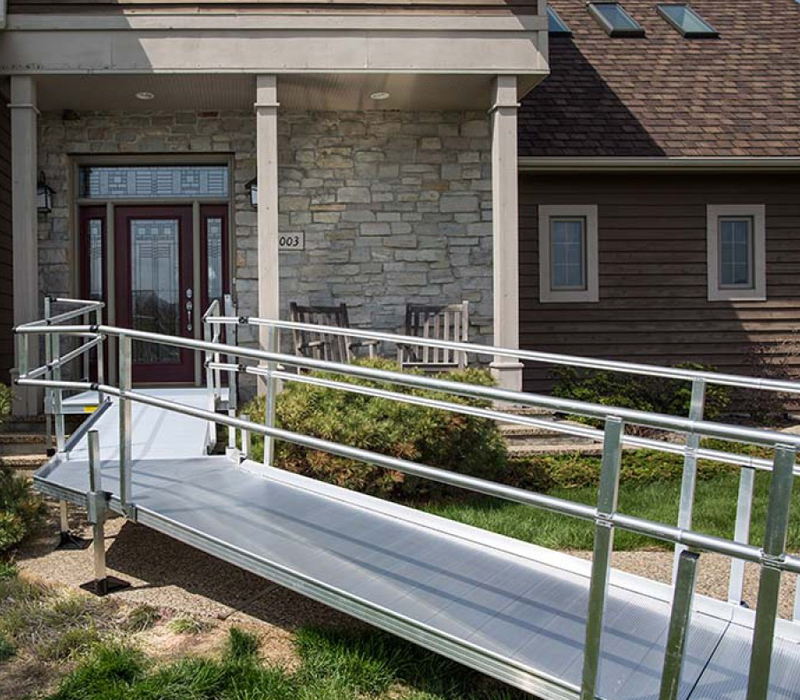 No matter what the size, Pro Accessibility is your right choice for providing you with the extra living space you need for your home, that is safe and fully accessible.